Dive in to the world. It's time to explore. 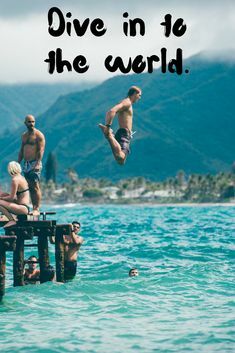 Let this travel quote inspire you on where to go. Let our travel guides take you there.